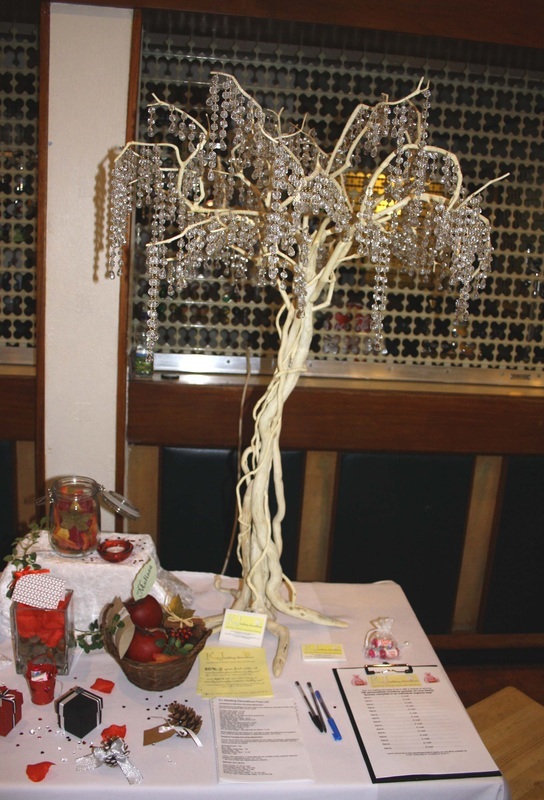 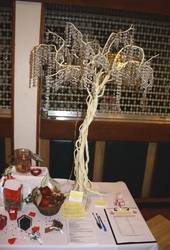 100% original to KJ Wedding Decorations, our crystal trees and wish trees really are as unique and beautiful as they look. 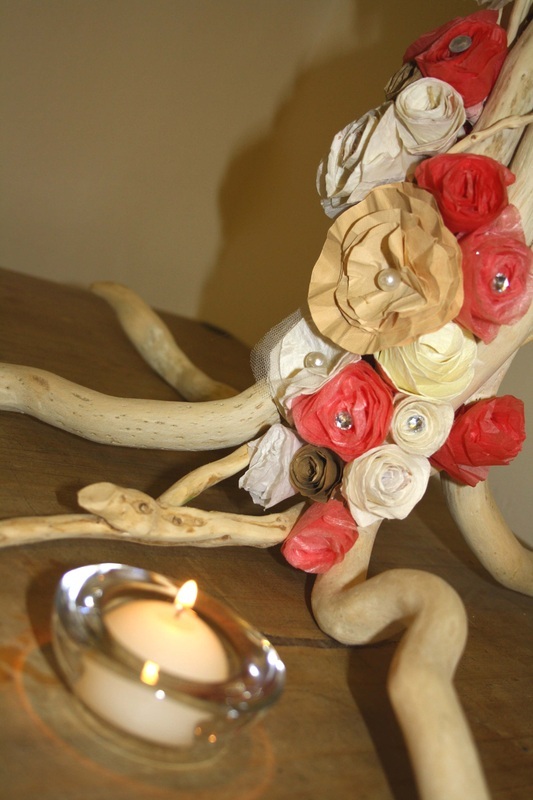 Use them as dazzling centrepieces or as decorations around your ceremony or reception venue. 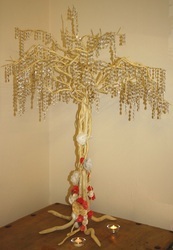 Dress them with extra crystals, charms or faux flowers, or hang favours, wishes or photos from them. 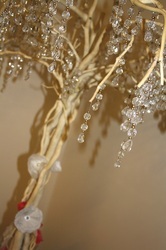 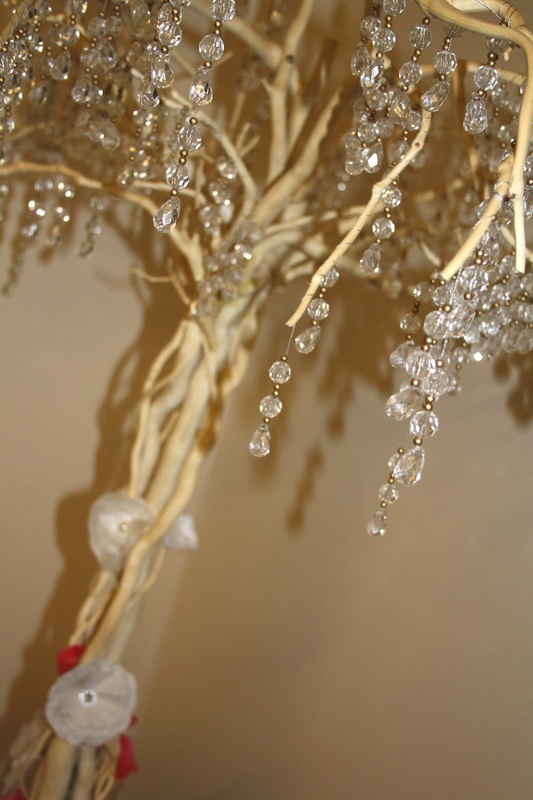 However, our custom made, eco-friendly trees look just as stunning with no extra decor.